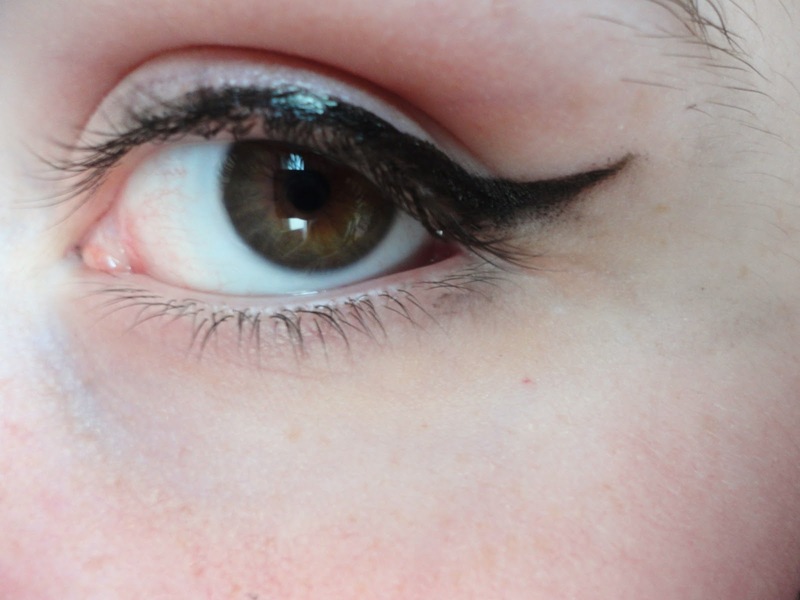 I am one of those people who cannot, for the life of me, use eyeliners. 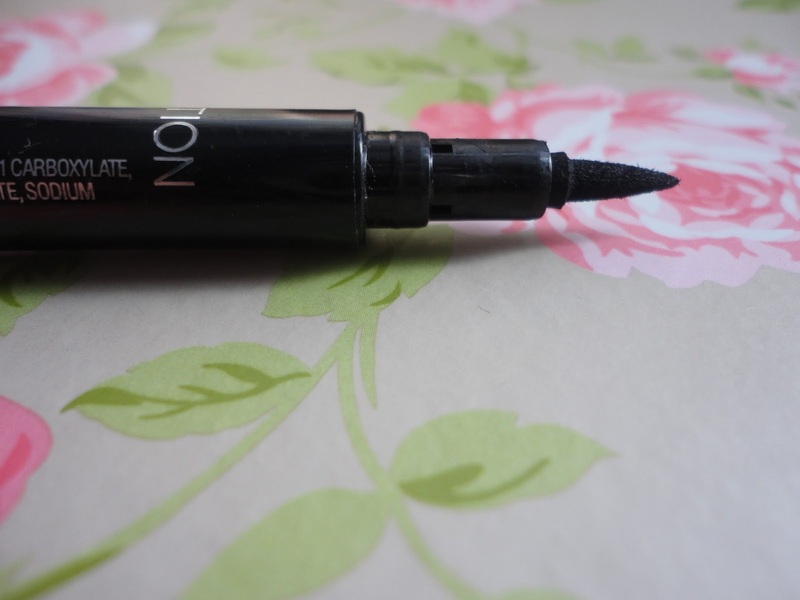 The tension when you are applying it is unparalleled and I always end up having a nervous spasm of the hand and getting eyeliner all over my face. 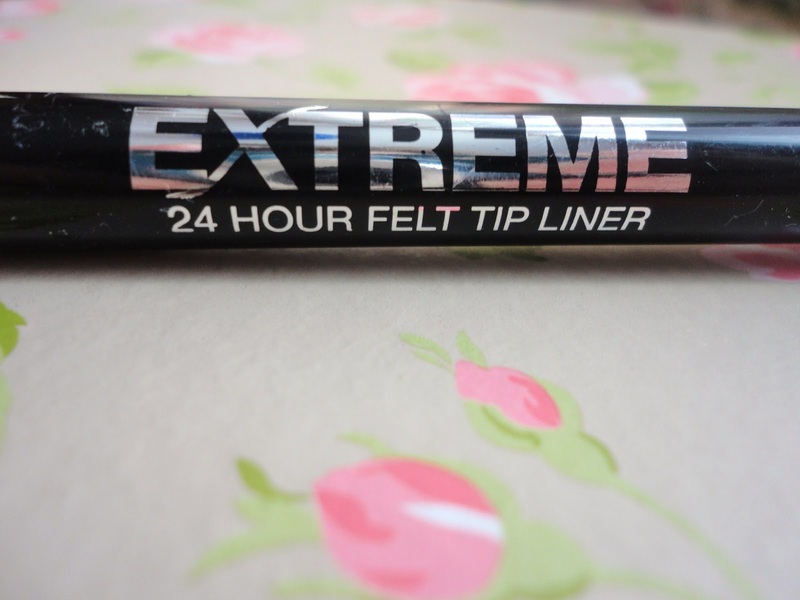 However with this eyeliner it is not so much of a problem. I really love how easy it is to apply this eyeliner and because it is like a pen it is something I am used to using so I don't need to learn how to hold something new in order to get the best result - that makes little sense now typed but it did make sense in my head! 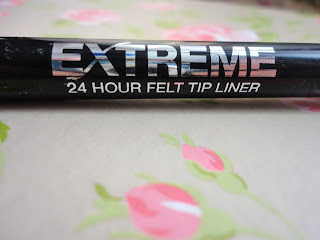 It is not hugely long lasting and it did take me a bit of training to get used to this eyeliner but I love it and I would recommend it to anyone looking for a first time eyeliner as, once you get used to it, it is fairly easy to use. The density of the product is good as it does not leave the line broken up or smudgy and you can manipulate it into going as you want it to if you make a mistake. -Lean your elbows on something - be it a desk or anything else - because it is easier to apply eyeliner with a supporter arm than just freehand. -Remember no-one will be looking at both eyes at the same time closely so unless there is a major problem with one there is no need to be too much of a perfectionist. I would love to hear what your tips for applying eyeliner are and whether you have tried this product or would recommend a different product. I like how you drew your wing :-) And those tips are really helpful. 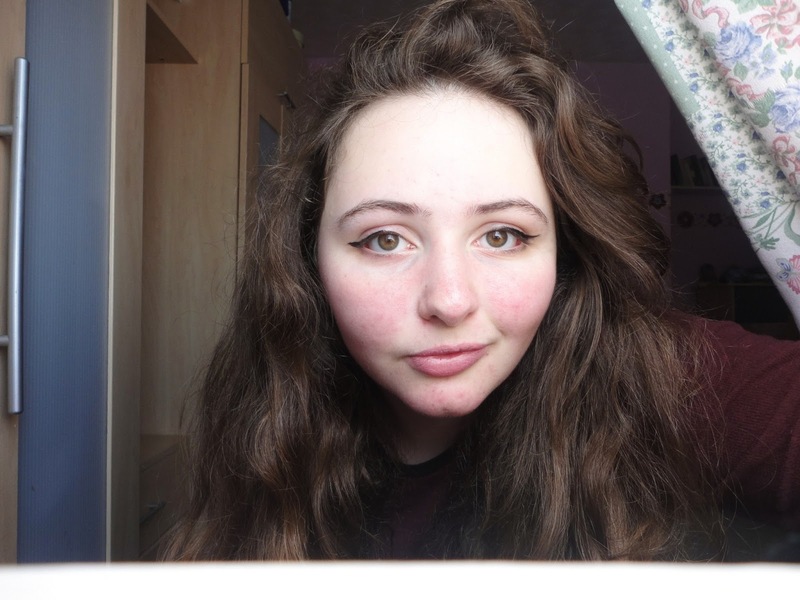 Thank you - it took a lot of practise to get the wing right, I can tell you!